Learning Resources Cash 'N' Carry Wallet Only $5.99 (Reg. $9.99)! You are here: Home / Great Deals / Amazon Deals / Learning Resources Cash ‘N’ Carry Wallet Only $5.99 (Reg. $9.99)! 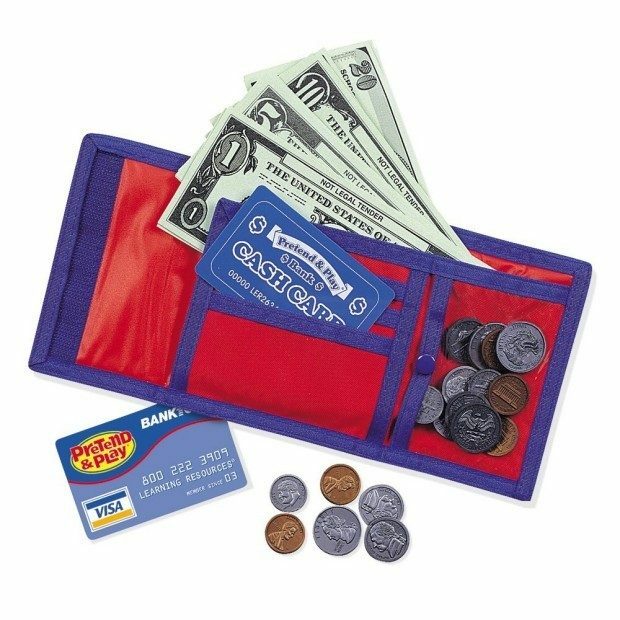 Learning Resources Cash ‘N’ Carry Wallet Only $5.99 (Reg. $9.99)! Here’s another great gift idea! You can get his highly-rated Learning Resources Cash ‘N’ Carry Wallet for only $5.99! This wallet is a great way to teach any child about money.